10 Stamping Techniques You NEED to Know! 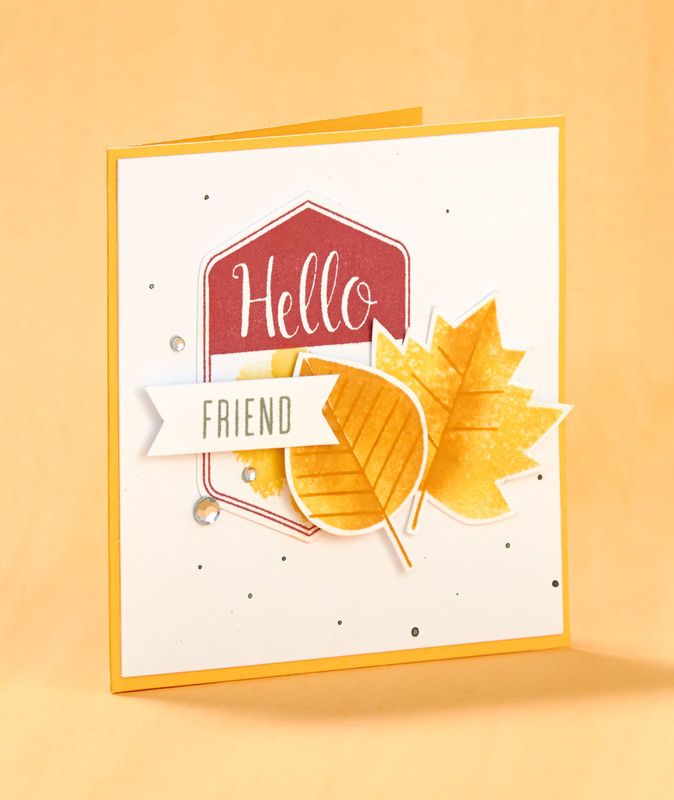 We’re in the middle of Stampaganza 2018, which means you’ve got a great opportunity to add some fun new stamp sets to your collection this month, free! 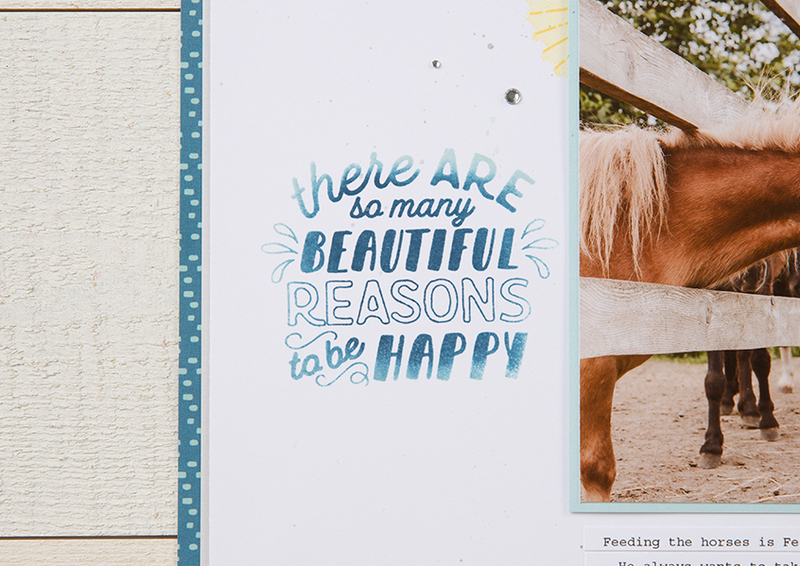 And since you’ll have the stamps, we came up with a list of 10 techniques to help you make the most of your stamping experience! 1. Heat embossing with pigment ink. Did you know that you can heat emboss in any of our exclusive colors? 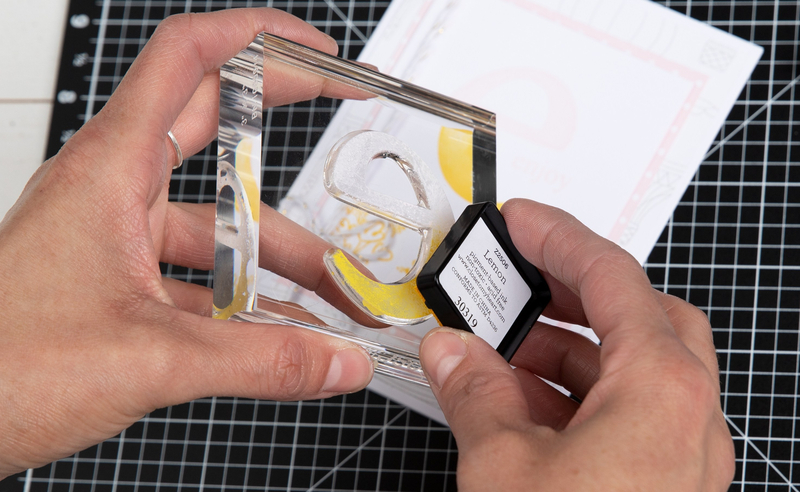 All you need is the pigment ink in the color of your choice and clear embossing powder. 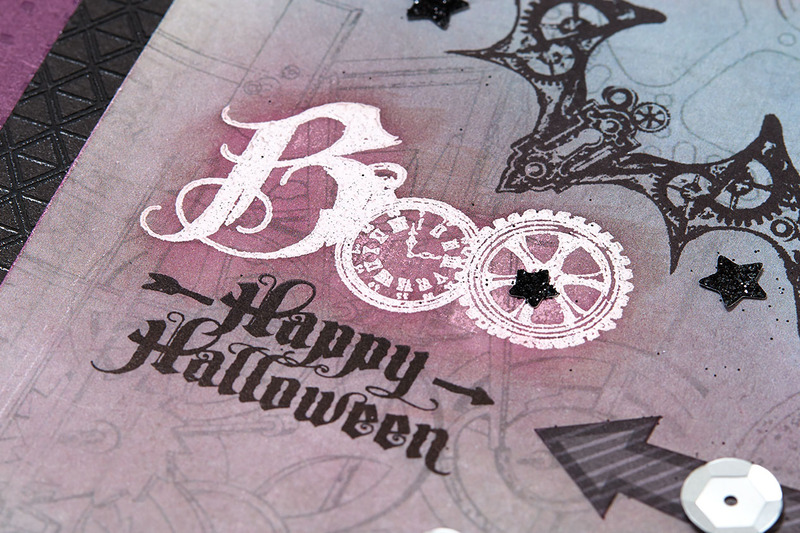 Stamp with pigment, add embossing powder, melt and seal together with a craft heater. That’s it! 2. Ombré stamping. To achieve the popular ombré effect, you have to gradually blend one color, or color hue, into another. 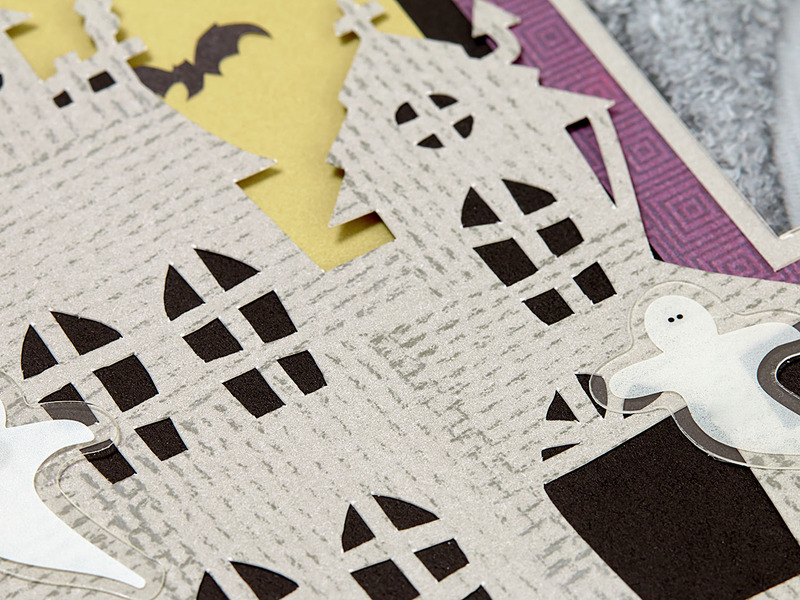 There are several ways to do this, but let’s show you how we did it in our card. We inked our stamp using mini pigment pads. Here’s a tip. Instead of pressing the stamp to the ink pad, reverse the process and press the ink onto the stamp for better ink control. First, ink the top two thirds of the stamp using the lighter color of the two being blended (in this case, Bashful). Starting at the bottom, add the second, darker, color (Lemon). As you get to where the two colors will overlap, use less pressure with the ink pad to apply less ink and achieve that blended look you’re going for. 3. String & block. An oldie, but a goodie, this technique is here to stay. Start by wrapping a My Acrylix® block with twine, as many or as few times as you’d like, and tie it off at the top of the block. 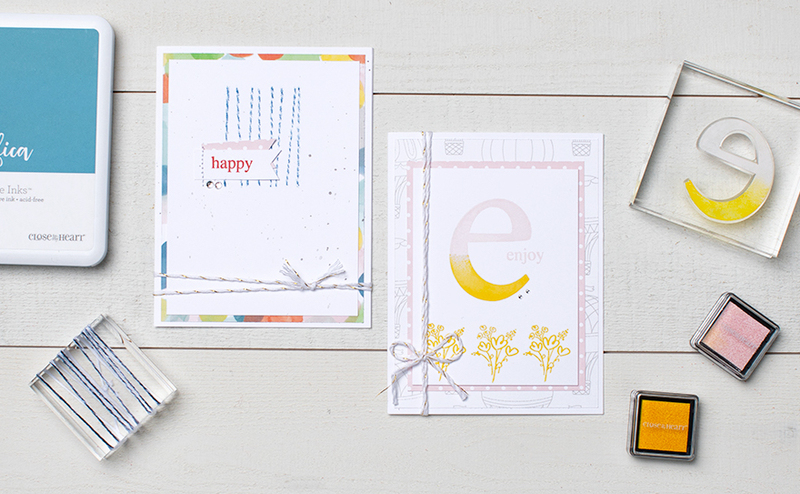 Ink the twine in your stamp pad and stamp away. There you have it! Your own, unique, texture stamp! Try spacing out the twine when you wrap it around your block for different looks, and then get to work experimenting! 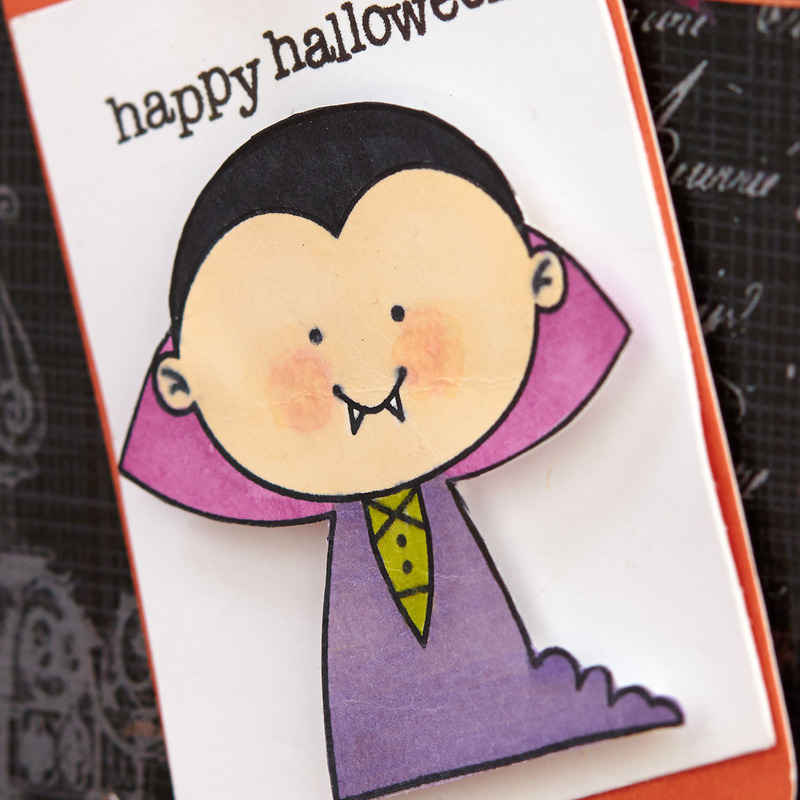 (Technically this one doesn’t use a stamp, but it’s still a great technique to keep up your crafty sleeves!) You can see what this technique looks like in the Happy card at the top of this post. For more inspiration using this method, click here. 4. Split stamping. The idea behind this one is pretty much what the name implies: you split your stamp image. 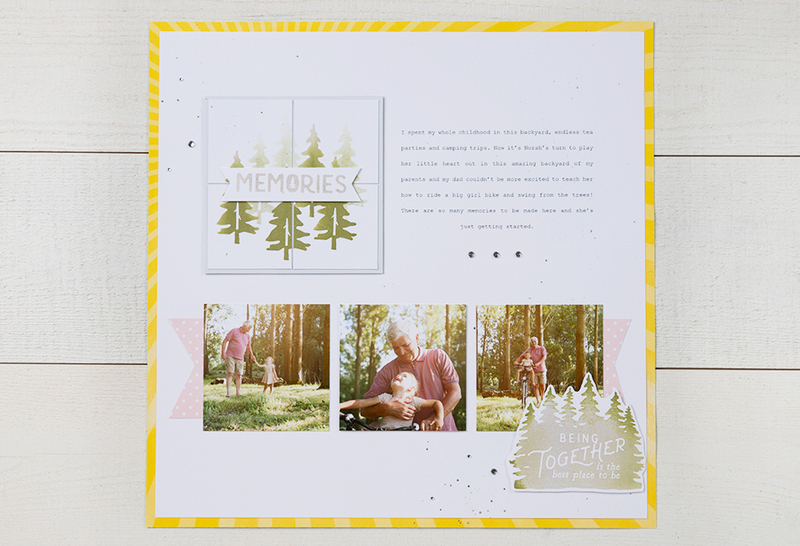 One of the easiest ways to do this is to stamp an image on cardstock and then cut in into pieces (see trees in example below). 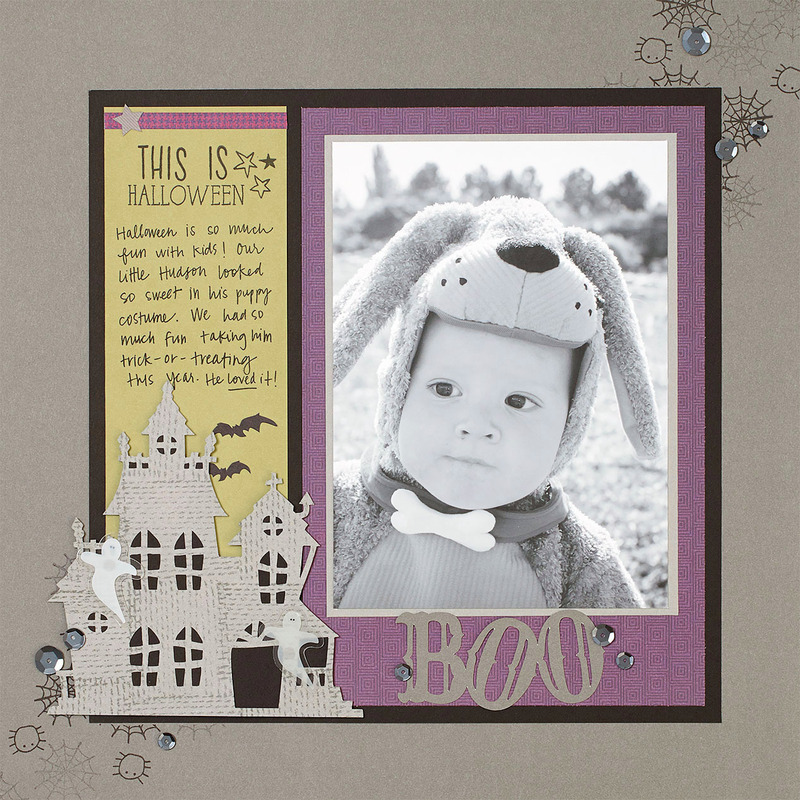 For more split stamping ideas, click here. 6. Masking. 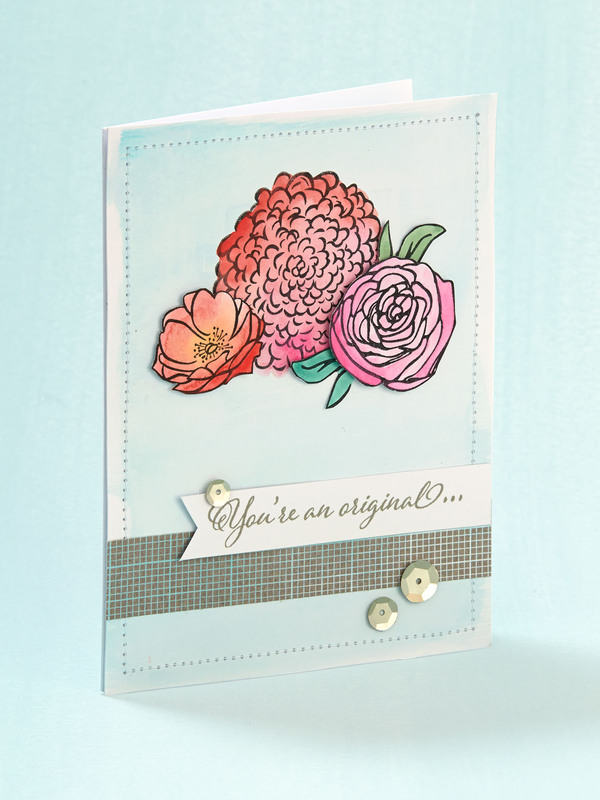 Masking is one of the classic stamping techniques of any seasoned stamper. The concept starts out simple. 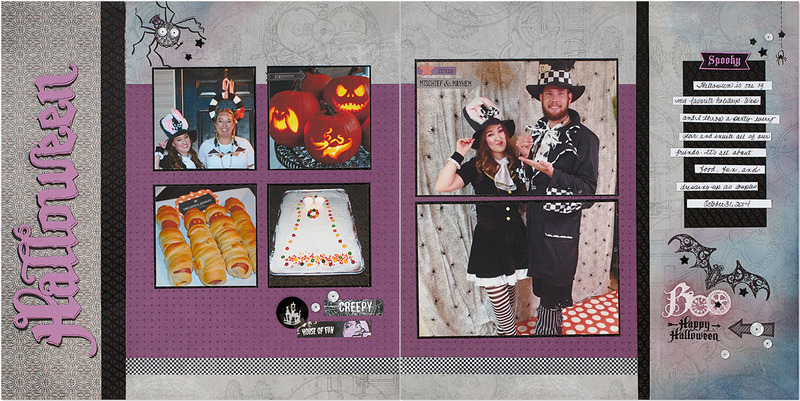 You have a stamp of a design or sentiment that you only want to partially stamp an image of. 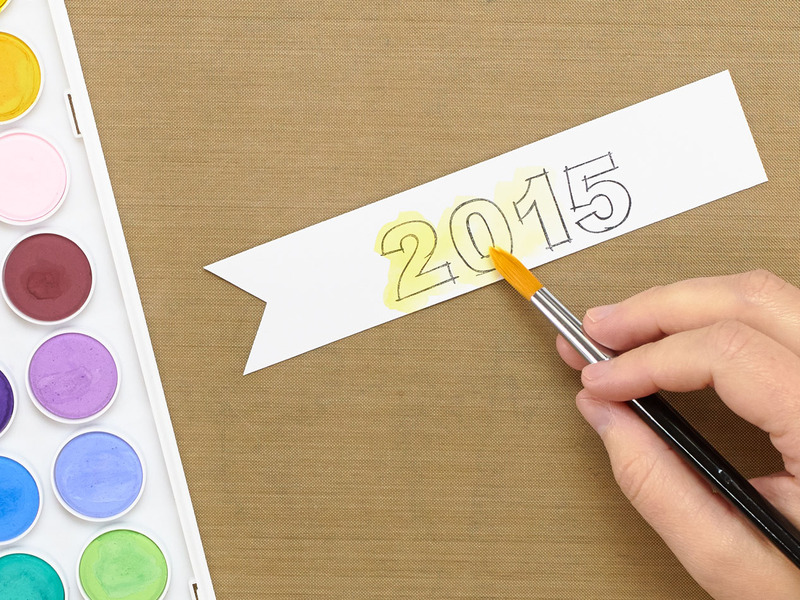 To keep those extra bits off your project, all you have to do is mask, or cover, those parts with scratch paper. (In our example above, the word “MEMORIES” was part of a sentiment that was masked and later cut out. 7. Stamping on vellum. Because vellum is less porous than other papers, ink will take longer to dry. You can help move the drying process along by using your trusty craft heater. For this technique, allow your heater to heat up before you use it. 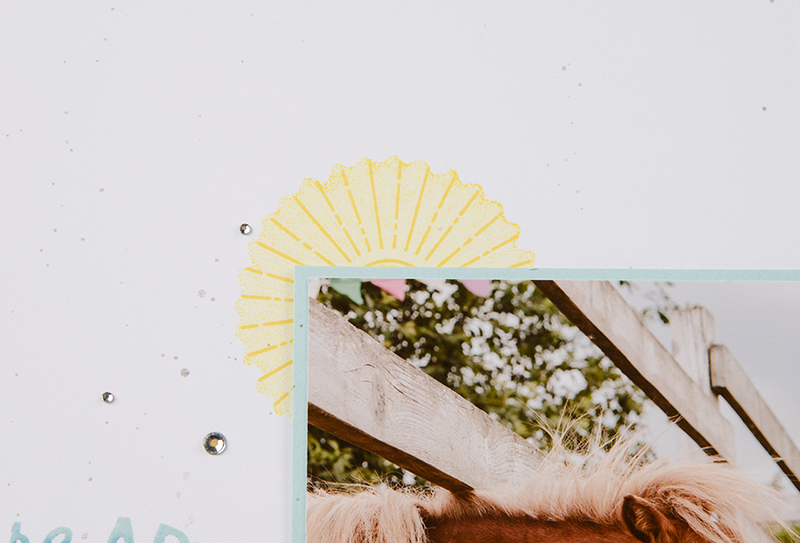 Once it’s hot, blow on the ink intermittently from behind the paper (which means you would need to do this step before attaching a piece like this to your project). If you blow directly onto the ink and vellum without pulling the heater away, the ink will move and the paper will warp. Once you’re done with the craft heater, blot any excess ink with a tissue. 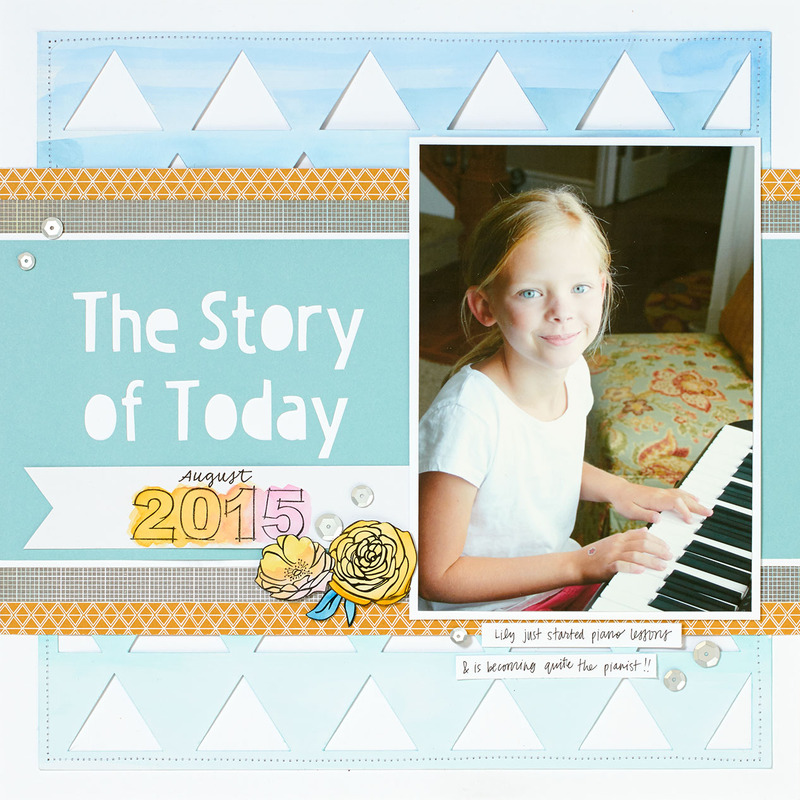 For learn more about stamping on vellum, click here. 8. Kissing technique. 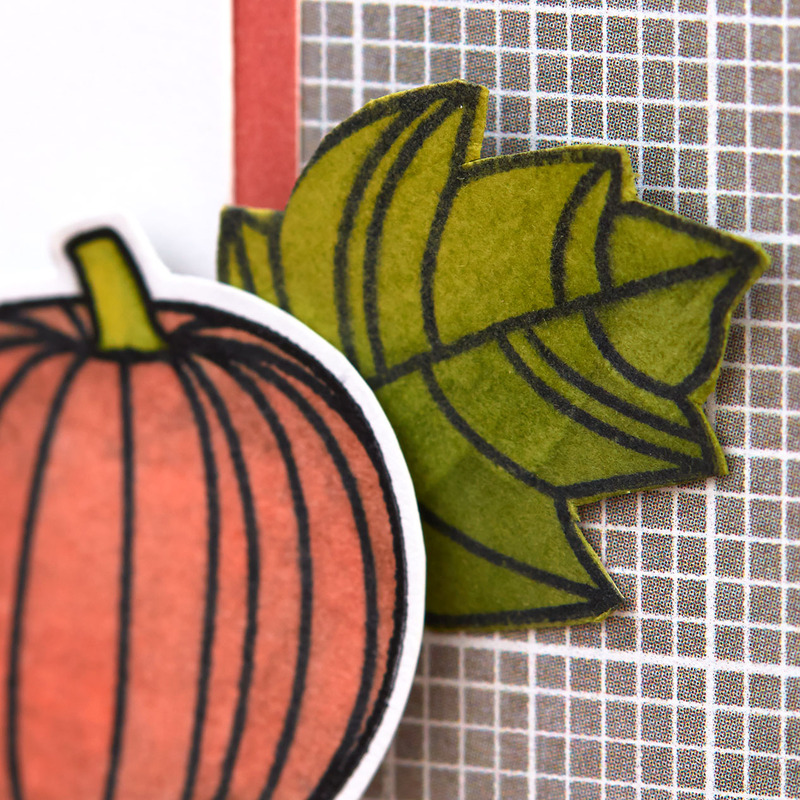 The possibilities are endless when we pair stamps together using this method. 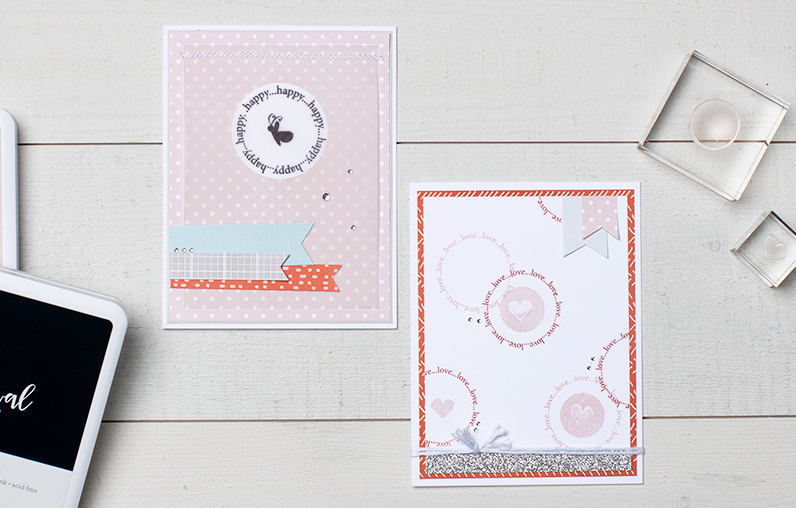 You can create different textures and compound images when you mix and match stamps. In the right card above we used the kissing technique to create the heart in the solid circle image. First, ink the stamp that you want to have as a base. In our example, we inked the circle in Bashful. Then, with both stamps on blocks, press the two stamps together. The second stamp will not have ink on it and will remove some of the ink from the first stamp in its shape. After your stamps kiss, stamp your base stamp on paper. Ta-da! 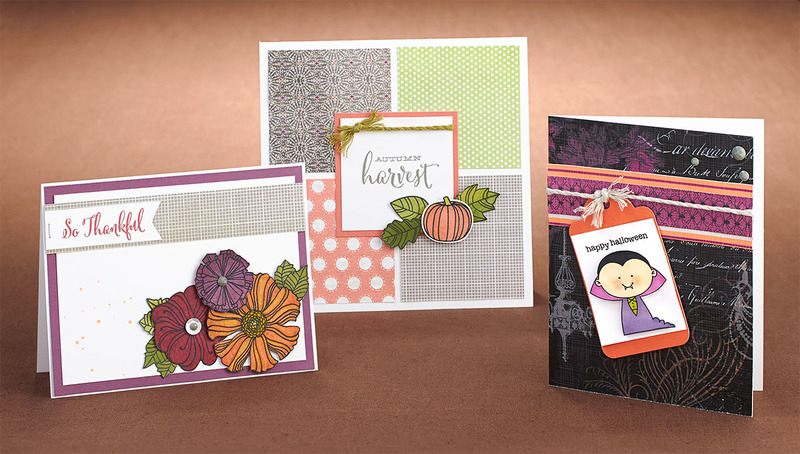 Use this method to add textures and all kinds of shapes or designs to your stamping! 9. Rock & roll technique. 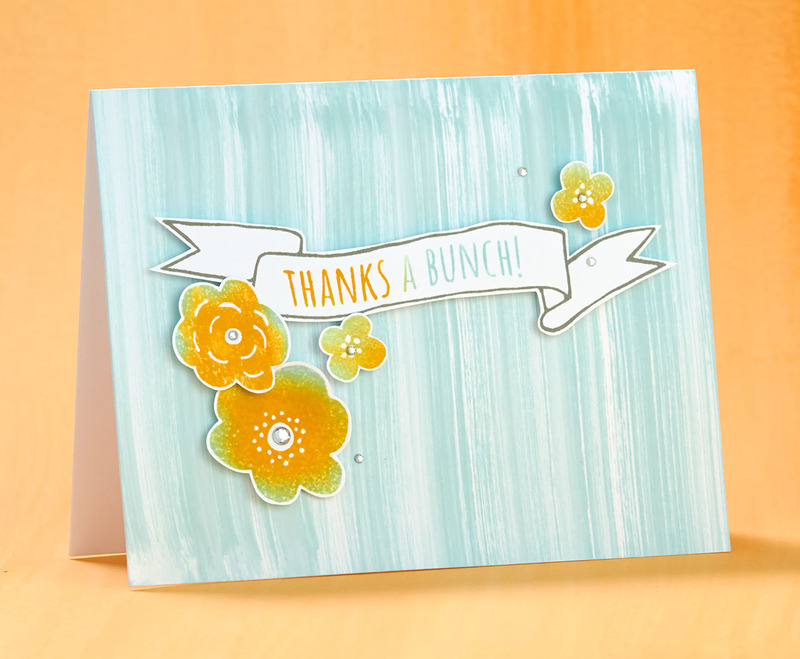 Here’s another fun way to blend colors while stamping. First, ink your stamp in a base color. We started by inking our sentiment in Pacifica. 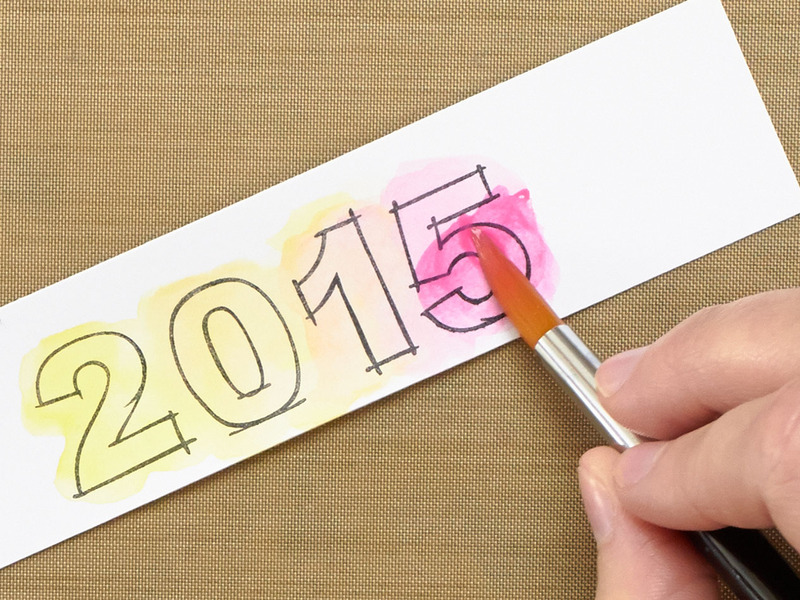 To add that second color to the outer edges, you gently roll your already inked stamp in the second color. In our case, we rolled in Glacier. 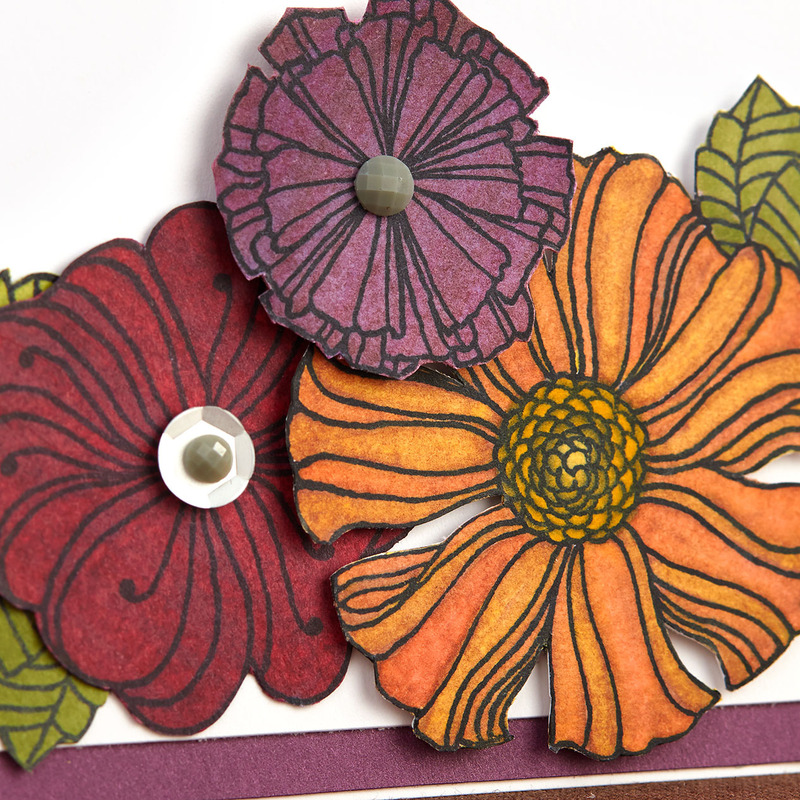 Only make contact with the stamp pad on the edges where you want to add the color. You have to rock and roll your block to achieve this look. 10. Using the back of a stamp. One of the many advantages of having acrylic stamps over wooden mounted rubber ones is that you can attach them to your block whichever way you want. 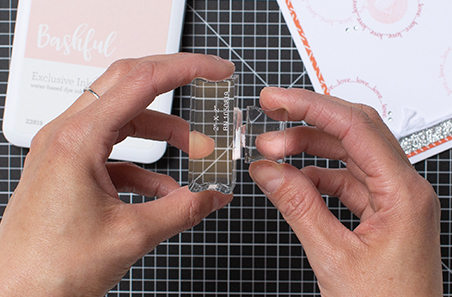 Mount your stamp on your block backwards—yep, backwards—so that the smooth back of your stamp is exposed. Ink it and stamp it this way to create a shape outline for you to then stamp the front of your stamp on. 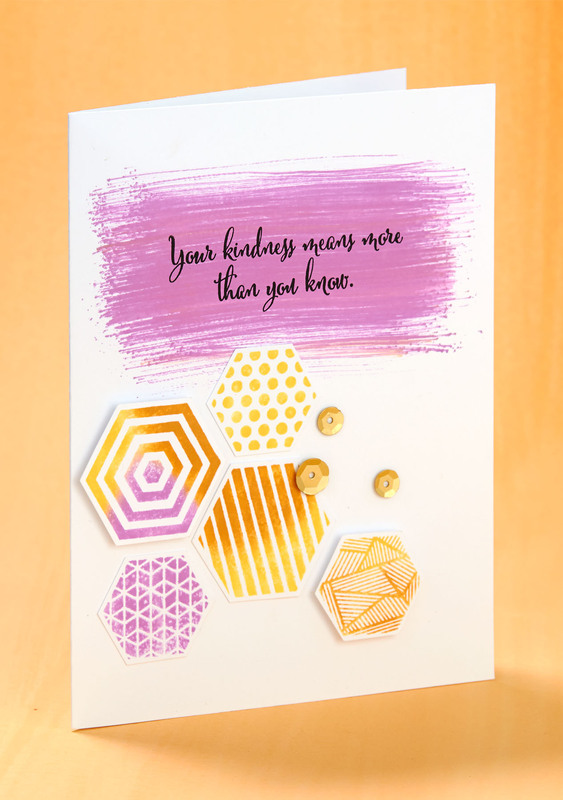 Even though this idea will only work with stamp sets that are symmetrical, like the round sun in this example, it’s definitely one to keep in your reserves. That’s a wrap! 10 techniques every stamper needs to know!